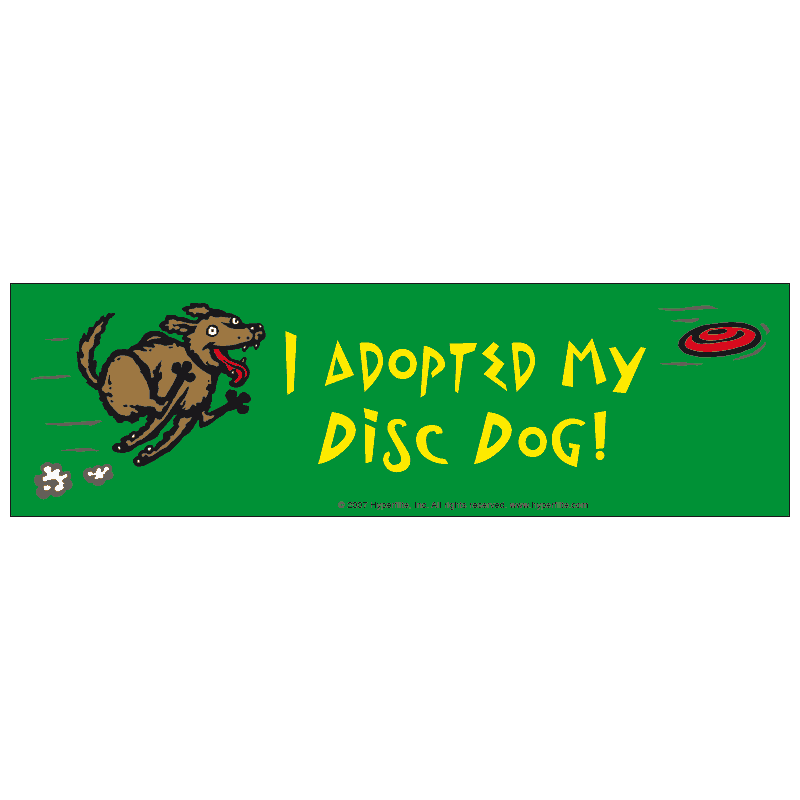 Show your disc dog colors wherever you go with Hyperflite's vast assortment of disc dog-centric bumper stickers! These awesome stickers come in a variety of colors/logos and are perfect for travel kennels, car bumpers, notebooks and even your mother in law's M1-A1 Battle Tank (Size 4″ x 6″ Oval). You can mix or match any of the same size stickers for your discount! Applicable discounts will be reflected when you check out.